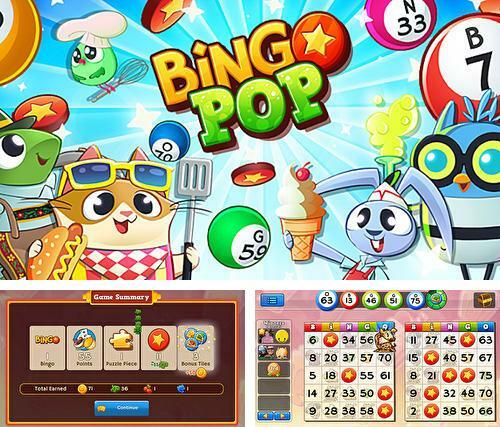 Here are sorted the best Android 4.2.2 Gambling games by rated users MOB.org. The first game with the highest rating and further in descending order. Download any for free on our website. 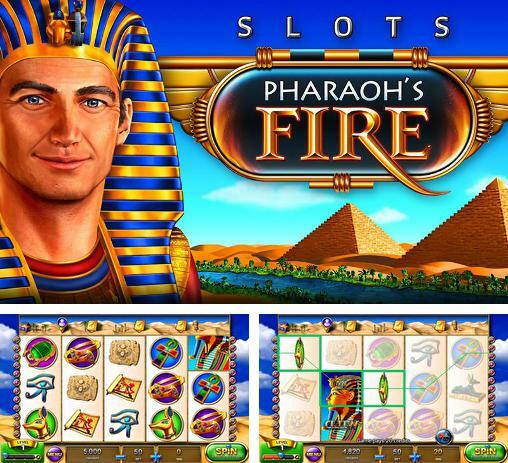 Slots: Pharaoh's fire - find out what treasures are hidden in ancient Egypt pyramids. 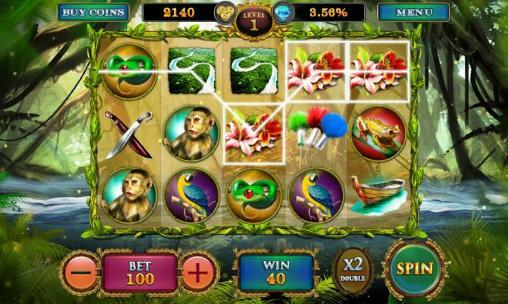 Place your bets, spin the wheels of the slot machine and become richer than the pharaoh! 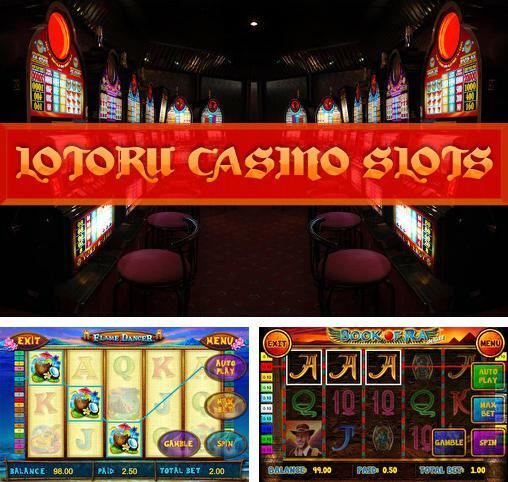 Lotoru casino: Slots - choose a slot machine to your liking and place bets. 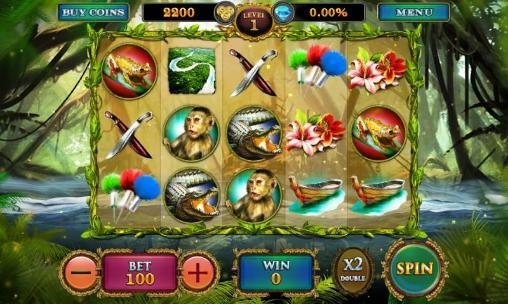 Watch images on the reels move and win jackpot. 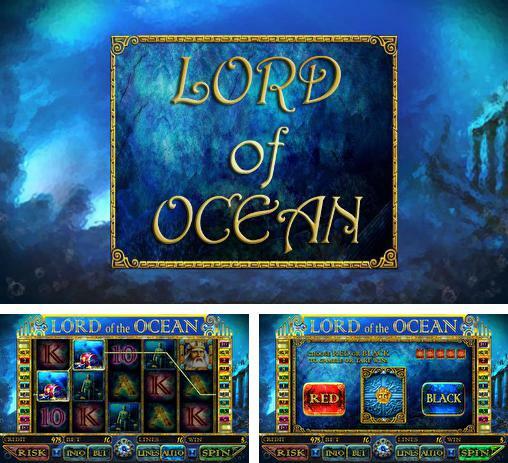 Lord of the ocean: Slot - go to a wonderful underwater world and try to get treasures hidden deep in the ocean. Stake and win! 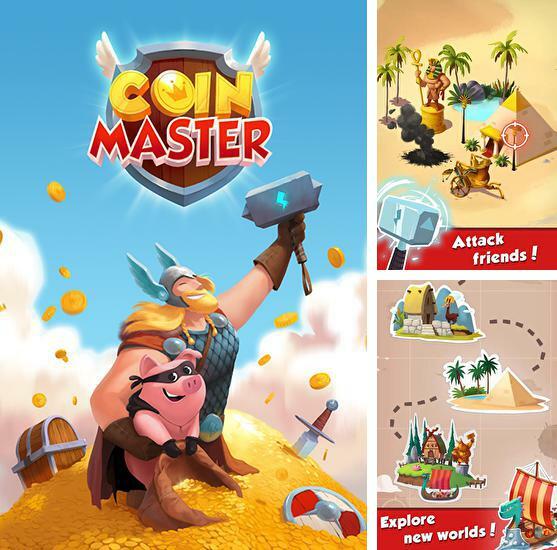 Coin master - go on an epic journey with vikings, head a village, play slots to crush enemies and get treasure. 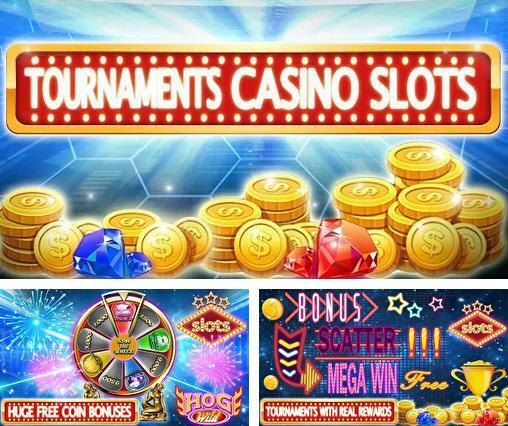 Tournaments casino slots: Win vouchers - place bets and turn wheels of slot machines. 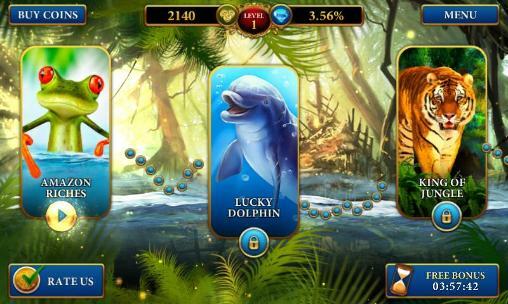 Get lucky combinations of symbols and win valuable prizes. 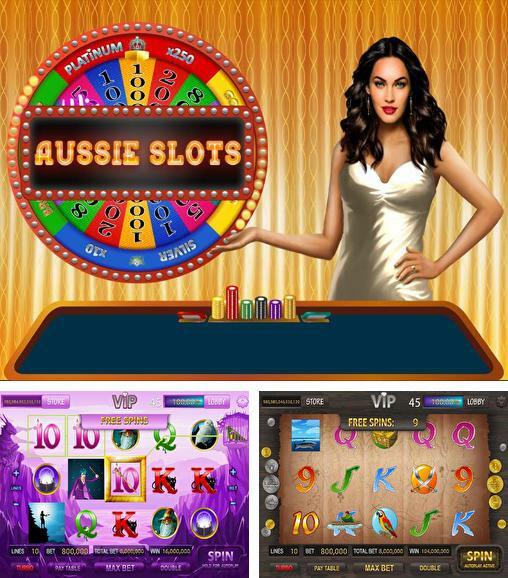 Aussie slots - place your bet before spinning the wheels of the red slot machine. 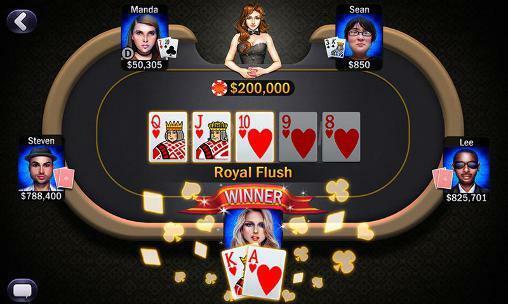 Try to win big money. 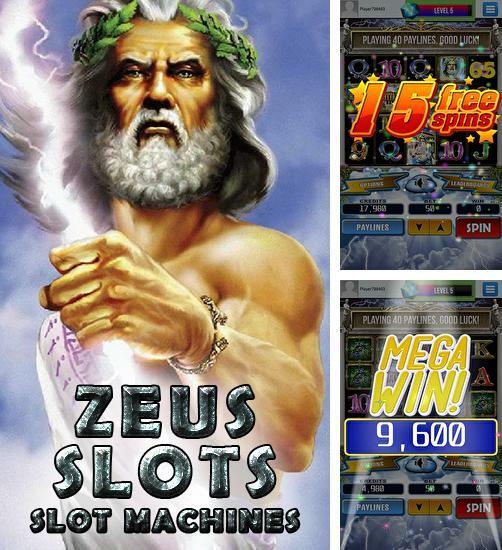 Zeus slots: Slot machines - try to get the treasures of ancient Greek gods. 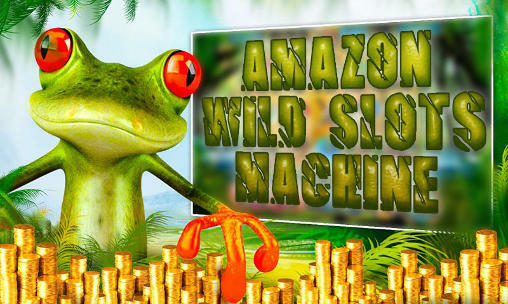 Place bets and spin the wheels of a slot machine. 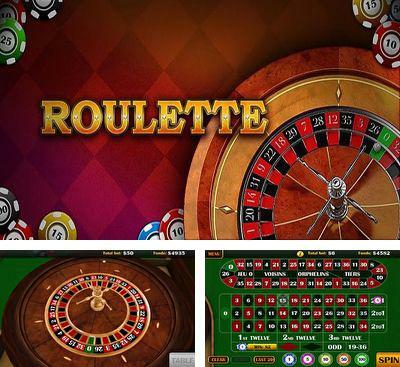 Roulette 3D - the best 3D roulette for Android. 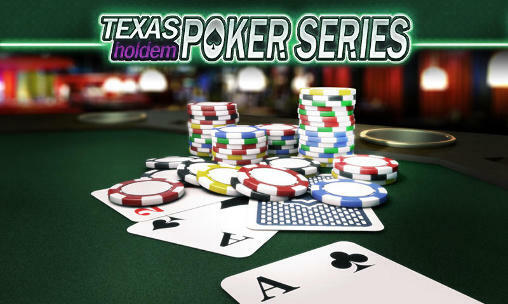 Two tables - European and American roulette. 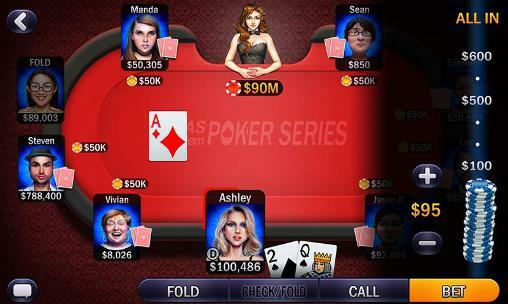 The voice of the dealer will help you to bet and declares advantageous number. 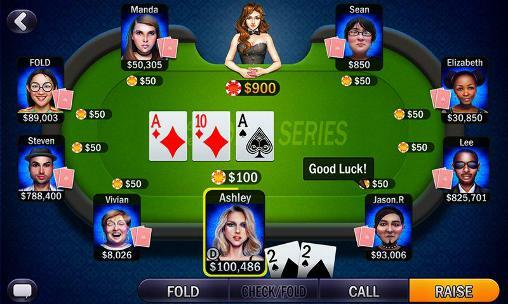 Adjust camera speed, choose a voice of the dealer and enjoy favorite game. 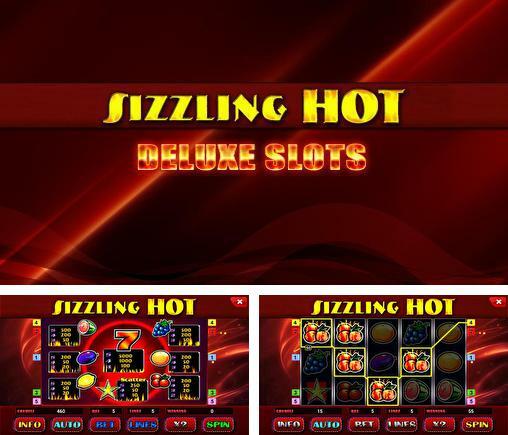 Sizzling hot deluxe slots - turn the wheels of a bright slot machine. Try to get payline consisting of same 5 symbols.